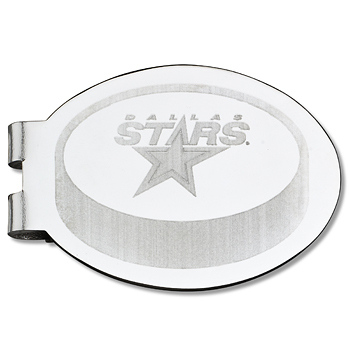 Dallas stars oval money clip is made of silver plated brass. This product is fully licensed and made using intricate metal molds and laser engraved for amazing detail. Import.